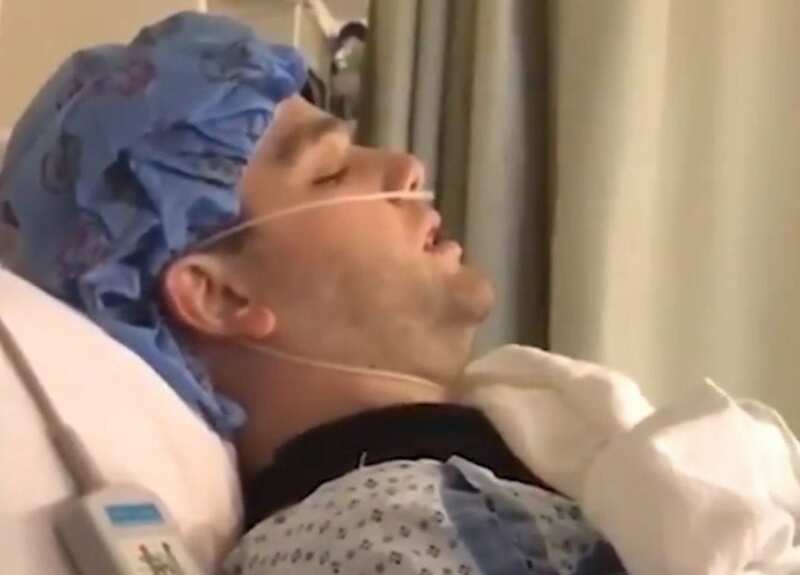 We’ve all seen those funny viral videos of people waking up after surgery, but this might top them all. “The Yankees are everything that’s wrong with sports”… If that’s not the most classic Boston response you’ve ever heard, then go see a doctor. I love it. This is what sports are all about. Rivalries and trash talk. And for some reason, it never gets old. Ever. The Red Sox/Yanks rivalry is one of the best rivalries in sports and this adds to the fire. Glad this guy’s surgery went well! Good luck to the Red Sox as they start ALCS Game 1 against the Astros tomorrow, 10/13 at Fenway at 8:09pm. Beat ’em!